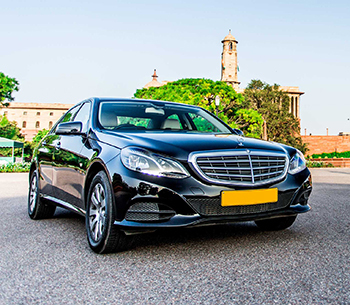 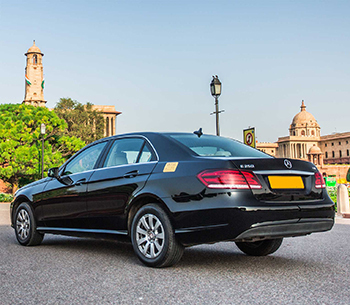 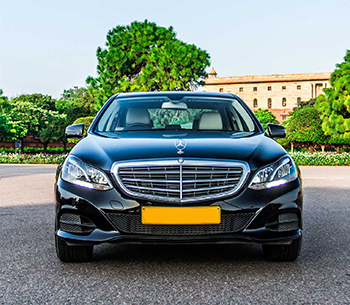 Mercedes E class takes your eyes along for the ride, A beautiful well crafted Mercedes with a design that's all about good taste. 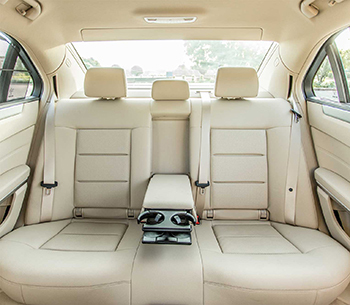 clarity and comfort. 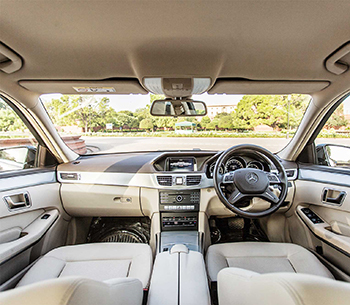 Mercedes E class support, think and act together with your thoughts, You just have to sit and relax, The car will take you for a ride.